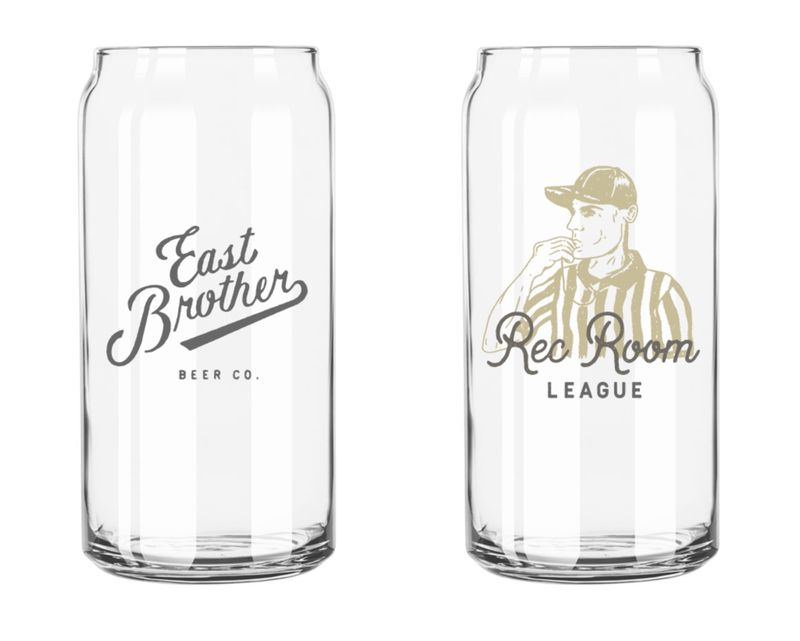 Celebrating their first year of brewing, we've been working alongside Rob Lightner and Chris Coomber of East Brother Beer Co. in Richmond, CA to extend the brand we developed back in 2015 into a new taproom experience concept called Rec Room. 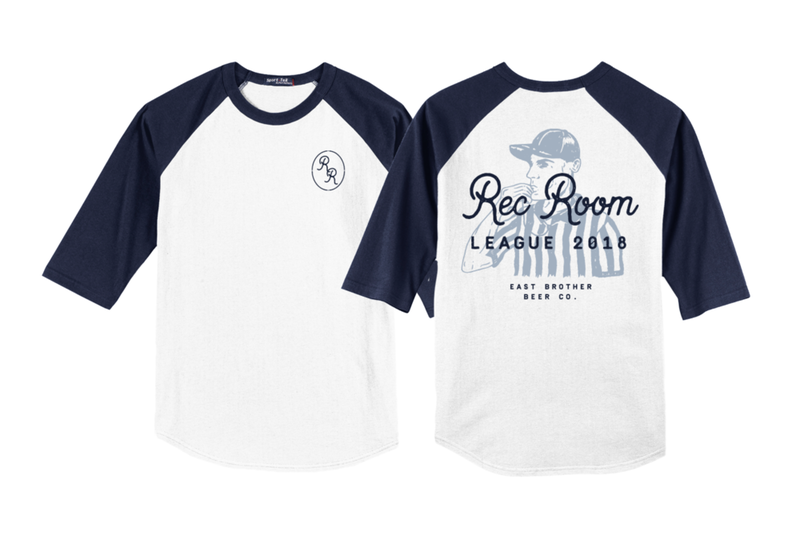 Rec Room is an exciting way to bring together a number of elements into a single package for their fans, combining the recreational games they’re becoming known for, with weekly events, some casual competition, and community building with other local businesses. 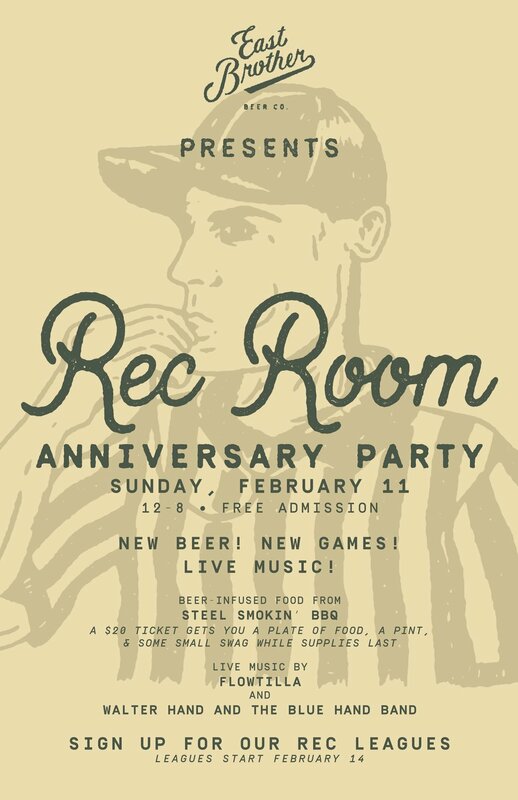 Playing off the nostalgia that many of us have for classic bowling and dart leagues, East Brother’s Rec Room is going to kick off with an anniversary party and league signups during San Francisco Beer Week. 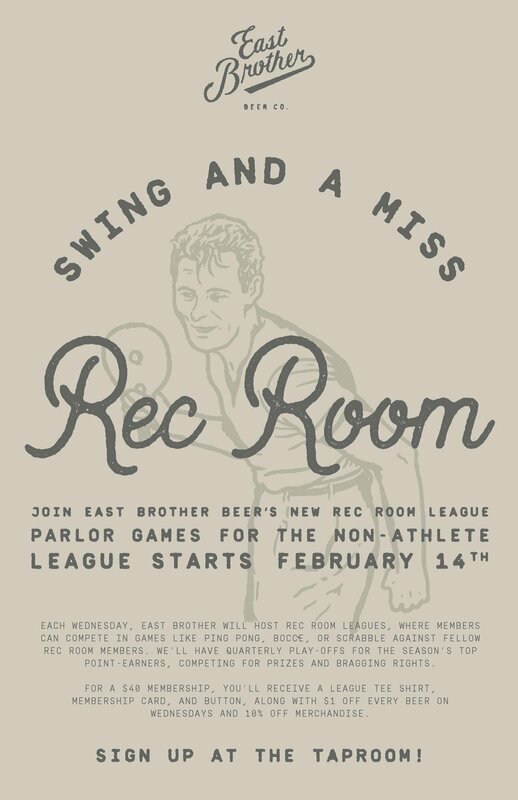 After that, each Wednesday night, league members can compete in a variety of skill games to earn league points, climbing the ladder throughout the season to make it to playoffs and then finally competing in the annual Rec Room party. To make this thing legit, we designed a series of illustrations, league-exclusive march, membership cards, and a bunch of rewards for the winners throughout the year. We’re often asked how taprooms and breweries can garner more consistent interest in their retail spaces. So many breweries end up scrambling to constantly come up with new ideas, design and implement them, and promote them to audiences that barely have time to understand what the concept is before the date has passed. It’s exhausting and expensive – and the ROI is hard to measure. We took a different approach that perfectly fit with East Brother’s way of doing things. How to you create sustained or growing interest in an idea and build equity in the brand over time? By establishing a single concept with built-in variability, the East Brother team can focus on making the experience more interesting, and word can keep spreading. It gives them a chance to learn from their customers what elements are the most fun and engaging, and adjust. It enables them to stay connected to their customer rather than constantly pitching something new. And of course, it ensures that the beer is flowing and the taproom is consistently energetic on a Wednesday night, bringing predictability, and measurable ROI to their creative efforts. 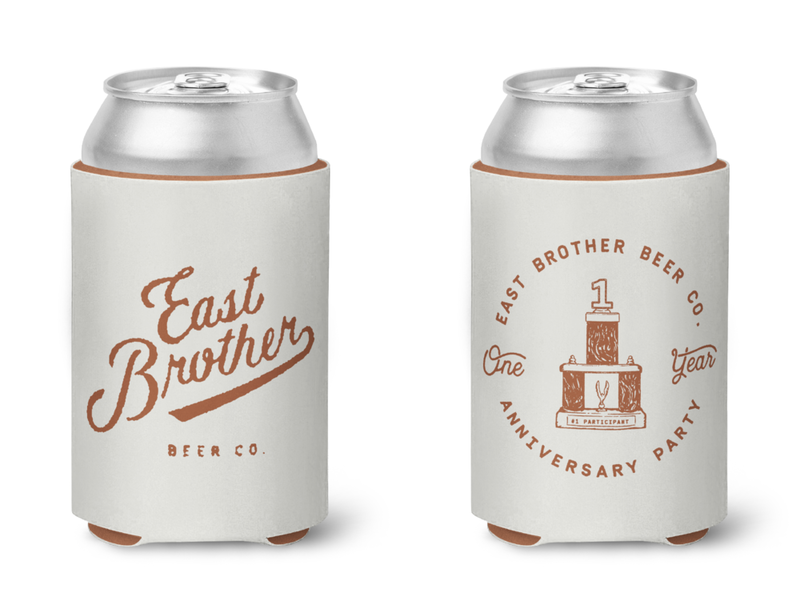 For a brewery like East Brother, who likes to focus on consistent, precise beer-making within a classic portfolio, this tone and approach makes a lot of sense. And we’re thrilled to be working alongside them to bring their vision to life. See you in Richmond on Sunday! 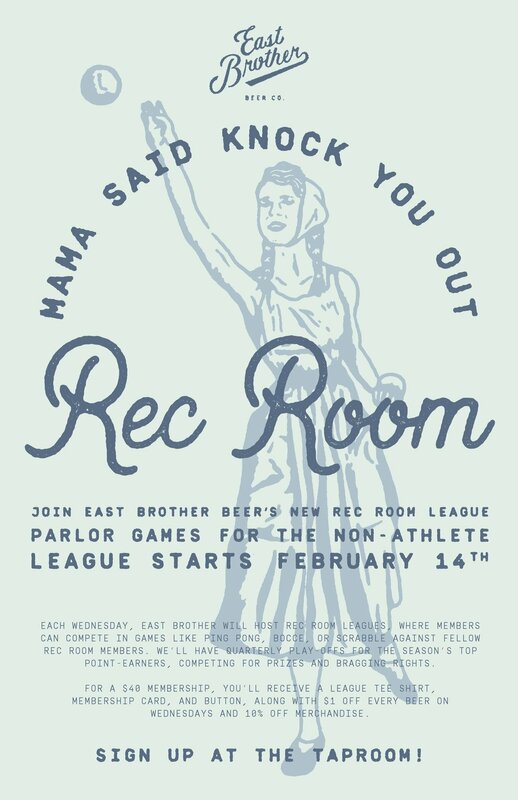 Find out how to sign up for the East Brother Rec Room league here.